I really wish time didn’t go by so fast. It’s been an emotionally charged month with this boy and him growing so fast. I could’ve promised you that he came home from the hospital a week ago. 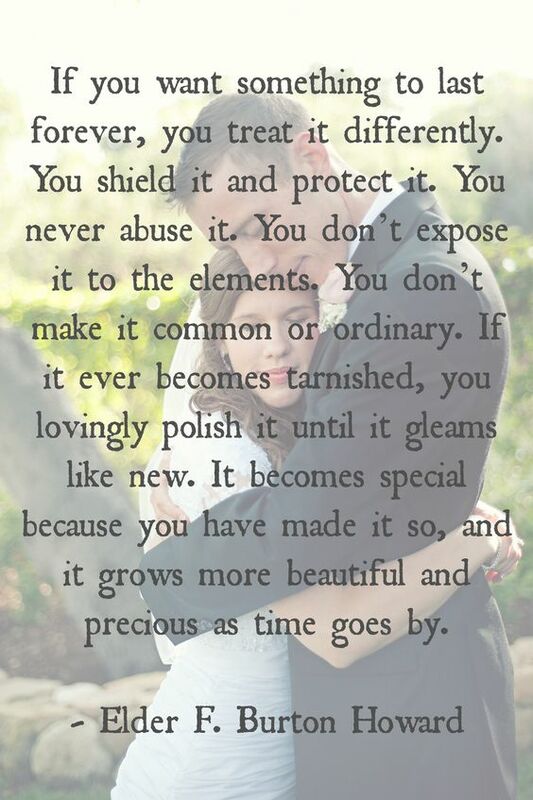 That obviously isn’t the case, as I am currently cuddling with my 2 month old baby boy. Luke is constantly smiling, cooing, eating, needing diaper changes, and napping. 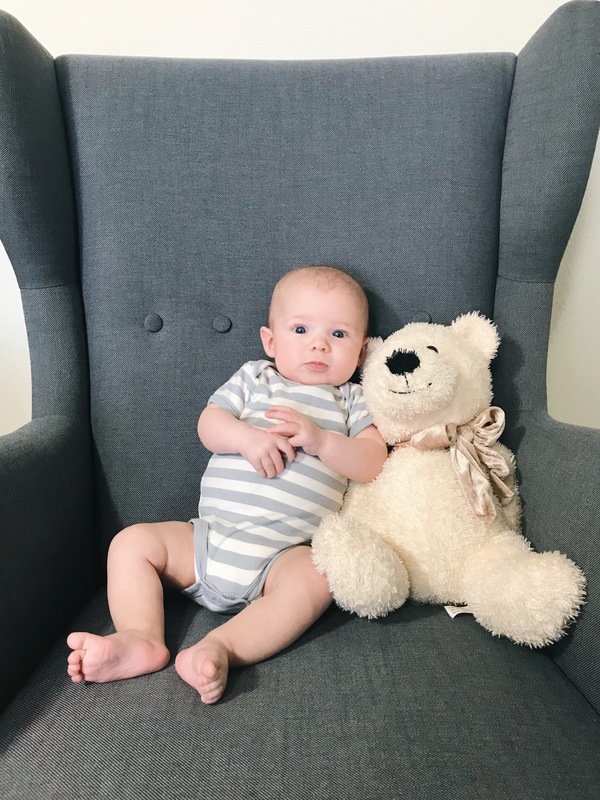 Chad started sleeping through the night at 8 weeks…I haven’t been lucky enough to experience the same thing with Luke, but hopefully that comes soon so we can put both boys in the same room. Luke is 12 lbs, 23.5″ long, and has a good sized noggin. We’re hoping he gains quite a bit more weight between now and his 4 month visit, but we have a healthy, happy, handsome baby. 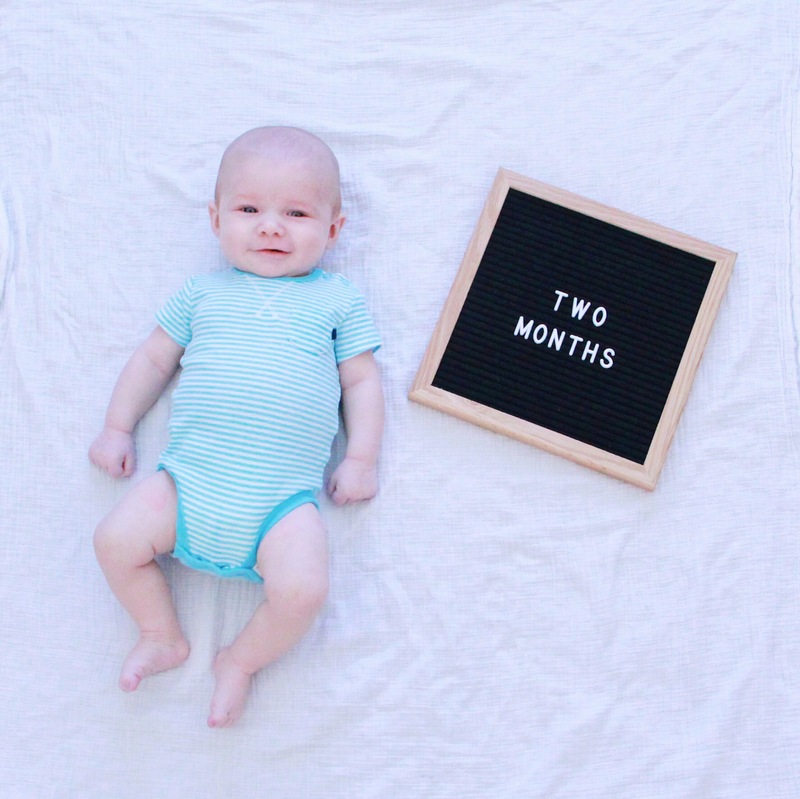 I blinked and Luke turned 3 months old. He’s had a lot of developments over the past month. He coos more now that he did even a month ago, has great head control, has learned to roll over from tummy to back, and is SO loved by Chad. It’s amazing to see how much Chad loves Luke. 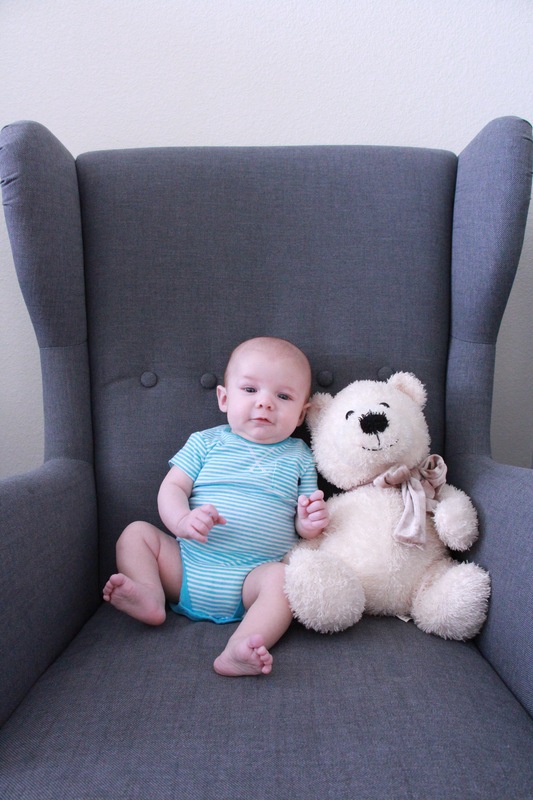 Luke is 4 months old! We’ve been so busy these past few months…which you can probably tell by me posting 3 months worth of updates in one blog post haha! Our world has been turned upside down and back over again a few times since Luke was born, but now we are finding our new normal and creating new routines and whatnot. Luke had been amazing through it all (and Chad too! He probably doesn’t get enough credit!) and I’m so grateful for his sweet spirit in our home. Luke is a chatter box, rolls everywhere, and loves to grab things! He finds himself getting stuck often because he can roll both direction from tummy to back and back to tummy and sometime wedged himself in tiny spaces he can’t get out of. He developed the skill of grabbing things recently and will grab toys and hair (still not motivation enough to chop my long hair off though!). Chad has a great wellness check this month he is tall, veeeerrrrrryyy thin, and Which is very unlike Chad who was always extremely tall, but really chunky.